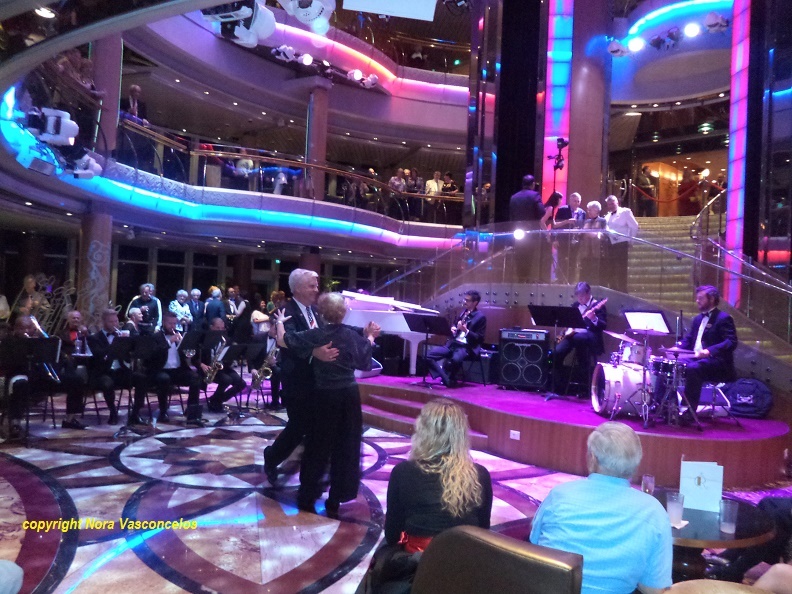 I love the composition of this photo, all the elements combine quite well to reflect a vivid moment; it’s not only a couple dancing in a party, but also a palette of colors, the design of the place, the people standing around, the musicians playing live… It’s like being inside the picture! Great shot. Thanks for joining in on the challenge.